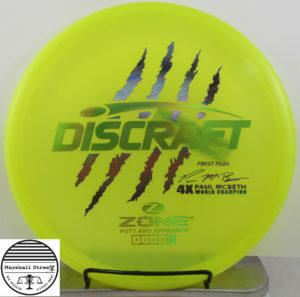 Paul McBeth’s new go-to driver. The Force is very fast, is overstable, and has great glide. 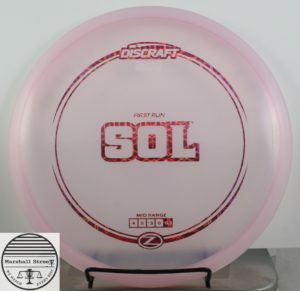 Small diameter understable midrange. 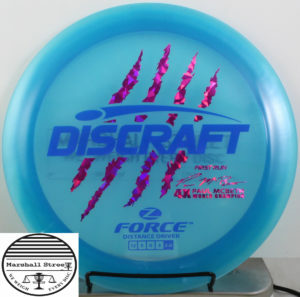 The feel reminds me of a Dynamic Discs Deputy, just slightly larger.